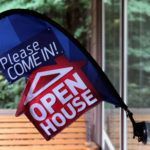 If you are holding an open house for your real estate business, this open house Real Estate Flag will get more attention, ensuring you attract more buyers through the door. There’s no point holding an open house if no one knows about it, so spread the word and get noticed with an open house flag banner. Choose your message from the 3 options available, then stick up the flags in seconds and get noticed. 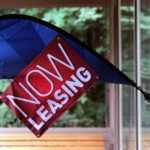 Buyers won’t be able to miss these bold, bright feather flags for open house events, which provide an affordable and simple solution to making sure your event attracts more buyers, improving your chances of making a sale. With this bright feather flag, open house real estate flag, open house events will get even more attention. 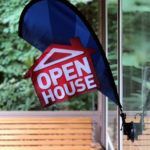 Now, whenever you hold your next open house, you can make sure everyone knows about it by simply attaching one of these Mini 3D Real Estate Flags to the window. While these open house real estate flags come with 3 message options, we also sell flags with customized messages. 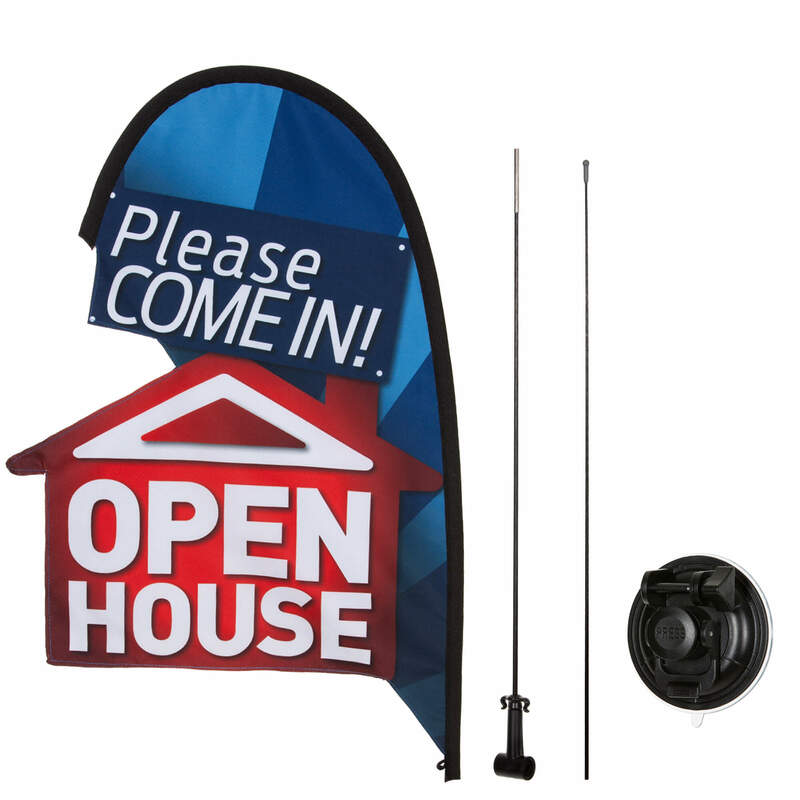 Our open house real estate flag is ideal for real estate, open house events, realtors, advertising, and more. Want some more options for your open house? We also sell Open House Windshield Banners, Custom Windshield Banners, Custom Flags, and Large Custom Flags to make sure you get all the attention your event deserves. Order your mini flags from our store today and we will deliver them to you in between 1 and 5 days no matter where you live in the USA. Follow Us On Facebook to stay up to date on sales and new products!